BRAND-FIRST Electric Pallet Branding Tool includes the custom branding head. Used to mark 'IPPC' export compliance on all wooden pallets, crates and dunnage. 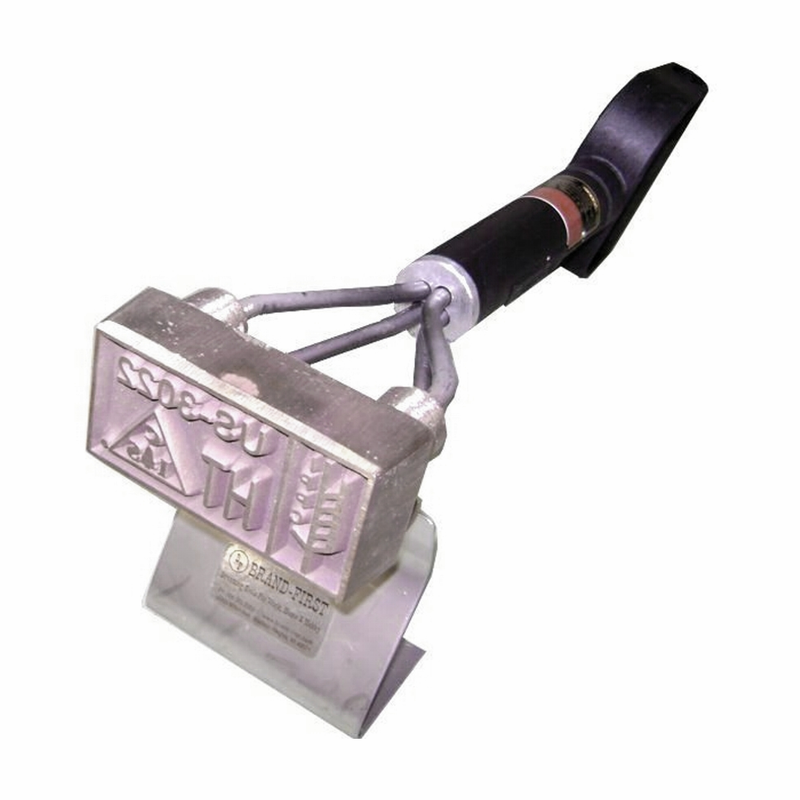 The branding head is cast 1/4" deep to ensure a deep, dark brand. Wattage is based on the overall size of the branding head, and will be 400w-1200w. The branding head on this tool is NOT replaceable.